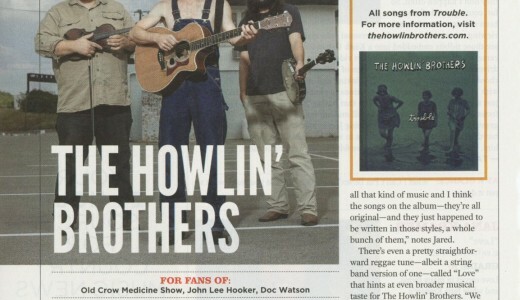 The Nashville Examiner reviewed last night’s Americana Music Association Festival/conference showcase at 3rd & Lindsley and said some very nice things about the guys. 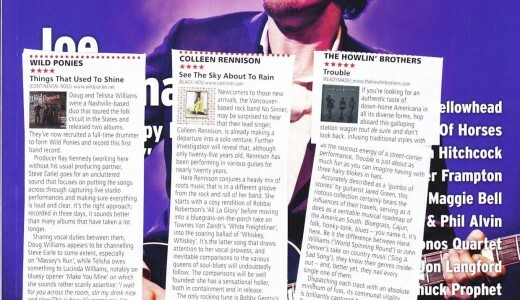 Thank you Chris for the kind words! 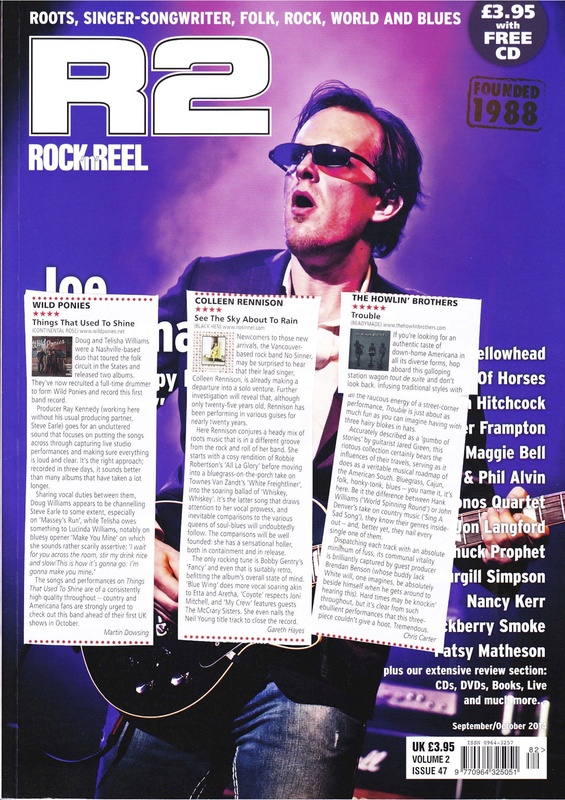 Vintage Guitar Magazine shows the guys some more LOVE in their October print issue, on newstands beginning in August. 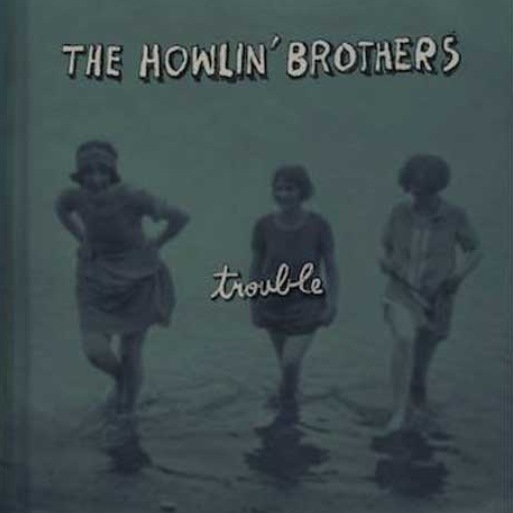 The Alternate Root Magazine posted their “Top 25 Albums of 2014 – So Far” list today and TROUBLE is sitting pretty at #6. 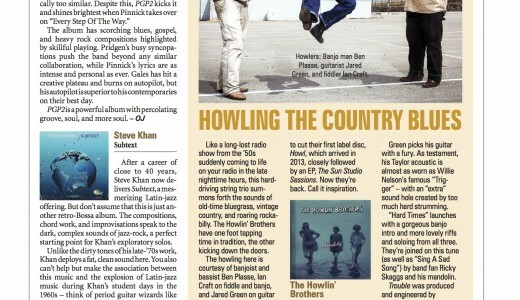 With so many great records alreday released this year we are honored to be listed and in such great company – HOWL! 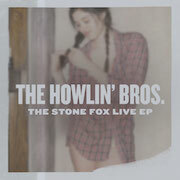 NoiseTrade is now offering an exclusive – The Stone Fox Live EP, it can be FREE or whatever you wanna tip the guys. 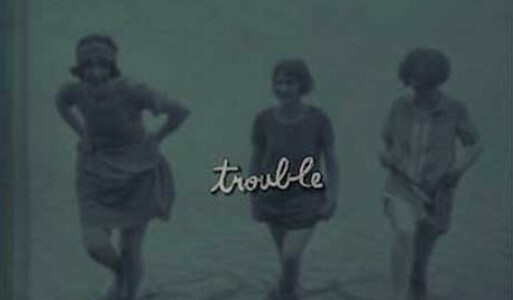 It was recorded in early January by the Live & Breathing (cool website) crew at The Stone Fox in Nashville, TN a few days after the guys had completed the recording sessions for TROUBLE. 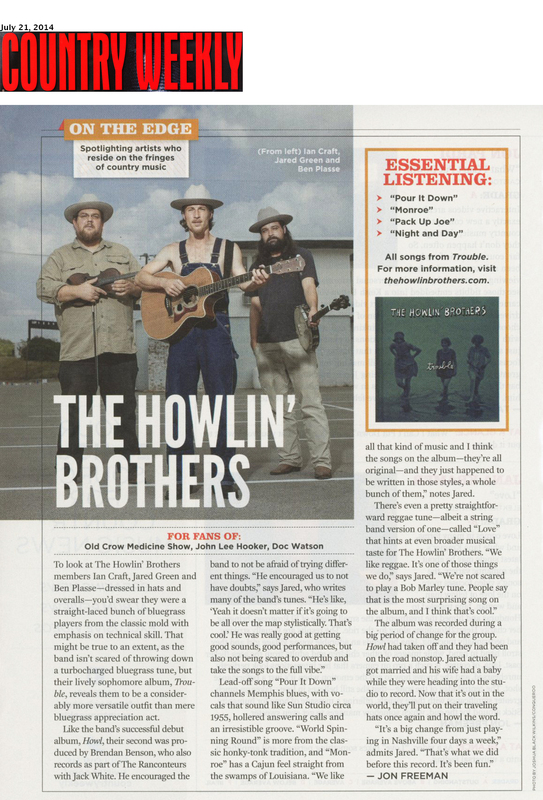 It features seven live tracks, three from the new album, two from The Sun Studio Session EP, and two tracks from HOWL. 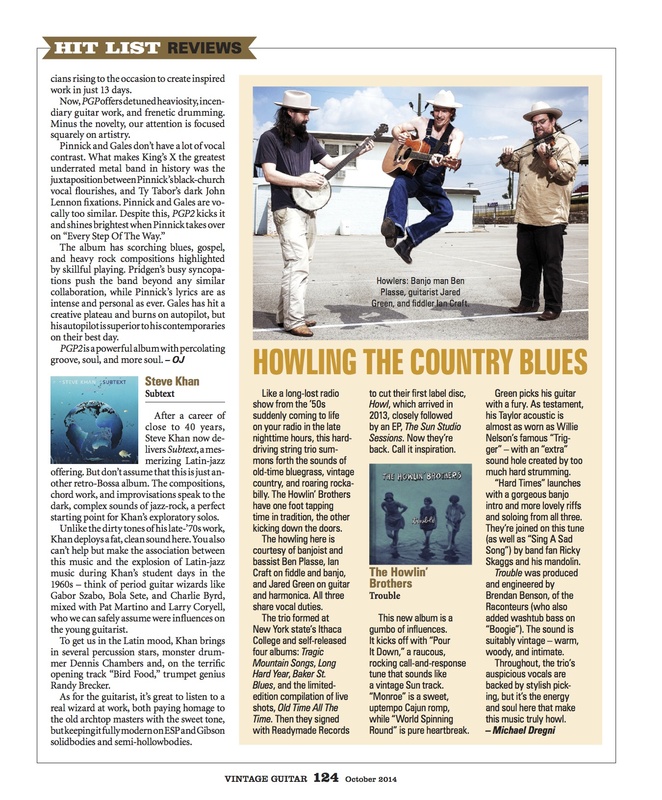 LINK HERE for our NoiseTrade page.